Editor’s note: The essay below is in response to the What Book Changed Your Life Contest by Marita Golden. 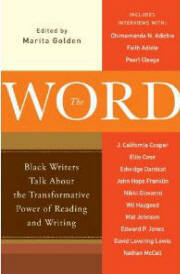 Winners receive an autographed copy of Marita Golden’s newest book THE WORD: Black Writers Talk About the Transformative Power of Reading and Writing. Submission deadline: February 5, 2011. Click here for more contest info. When Shake Loose My Skin: New and Selected Poems by Sonia Sanchez came into my life a decade ago, I wasn’t aware of how it would change my life. I was a spoken word poet then trying to make a name for myself on the open mike scene in DC, doing poems I thought the crowd found entertaining instead of what I felt from my heart. I used to frequent Bar Nun on U Street (the venue later changed its name to “Pure Lounge“). I still remember those Monday evenings standing in line two hours before the open mike in unsuccessful attempts at trying to get a good spot on the list, which was any slot before midnight. In retrospect, the perception time provided is priceless. It’s easier for me now to see the red flag I missed then, when I spent more time writing what I thought were poems than I did reading the works of established masters, such as Sanchez. But, as the Irish poet and novelist James Joyce once put it, isn’t a mistake a portal “of discovery”? My introduction to Shake Loose My Skin came at a time when my reading list consisted of only two names. The introduction occurred while browsing the shelves at what was then the Landover, Md.-location of the now-defunct Karibu Books. Some poems in the collection are politically-charged while others are sensuous. 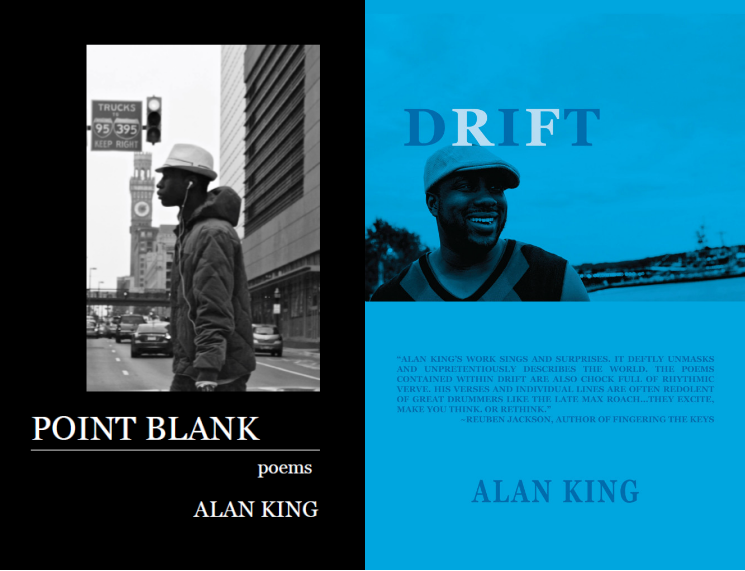 And whether writing about a mom pimping her baby daughter to feed her crack habit or an older woman schooling a young sister on love, the range of the poems in that book showed me the possibilities. The role of Shake Loose My Skin can be summed up in an anonymous quote. “A good teacher is like a candle—it consumes itself to light the way for others,” so the saying goes. Since our encounter in the bookstore, that collection continues to light my way as a poet. In those pages, I found poems used as tools of observation and as a way of documenting life’s unseen beauties; these were poems that shined in the heart of the world. So it was OK for me to write about my family and childhood. It was alright for me to write about Black men longing for loving relationships (in spite of contrary notions in public space). Those poems in that collection also showed me that vulnerability, itself, was an unseen beauty that permeates my work the same way the jazz and blues energies saturate the poems in Shake Loose My Skin. Looking back, I’m grateful for the journey and the companionship of the poems in Shake Loose My Skin that didn’t let me walk alone. Posted in Essay.Tagged 2011, African American, all post, art, articles, arts, author, Blog, books, creative, Culture, education, English, history, inspiration, Life, literary, literature, miscellaneous, news, Poems, poetry, Reflections, review, Sonia Sanchez, Thoughts, writing. Alan, your honesty was so pure! It got right up to my chest and looked me straight in the eye. Nice! Nice work, Alan. I’m glad you’re still documenting “life’s unseen beauties.” Keep up the fine writing, friend. Great essay, Alan. Thanks, also, for the link to the contest! Wow! What a beautiful post to begin my perusal of your writing — I’ll be back!